This is a weekly meme hosted by Rebecca @ Books and Messy Buns. 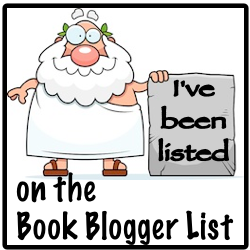 Snap Snap Thursday is a book tag. Take a picture of the current or last book you read and post it, be sure to link back to Rebecca’s snazzy blog.